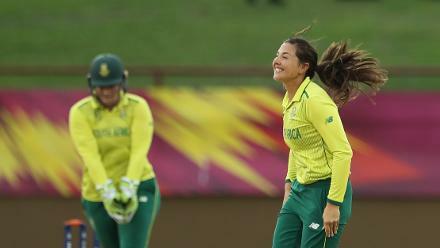 South Africa’s men followed their women in sealing their respective series in a proud double-header at the Bullring in Johannesburg. It was some achievement, considering Pakistan had won 11 T20I series in a row coming into this one, a sequence stretching all the way back to the 2016 T20 World Cup. Both games were thrillers, with the latter match only decided in the final over, when Andile Phehlukwayo held his nerve, conceding three runs and claiming two wickets from his final five deliveries. 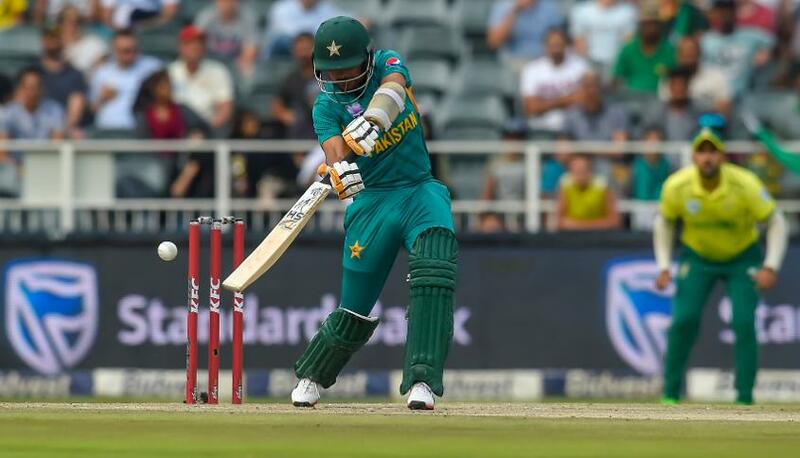 Up until that point the game had hung in the balance, with a boundary off the first ball of the final over bringing the requirement down to 11 needed from five balls, but the Proteas always had their noses in front after dismissing the in-form Babar Azam for a superb 90. As he often does, he stood head and shoulders above his team-mates, timing the ball brilliantly rather than muscling the ball to the boundary. Hussain Talat also made a half-century, and supported Babar well as the pair put on a century stand, but he found trying to keep up with the rate in the final overs a struggle. In fairness to him, South Africa’s death bowling display was brilliant, mixing up lengths and paces to good effect, and seeming to always be one step ahead of the Pakistani batsmen. After withstanding an early blitz from Fakhar Zaman, Babar and Talat, South Africa kept their cool when it mattered. Debutant quick Lutho Sipamla meanwhile was key in reigning the tourists back in, conceding less than a run a ball from his four overs. Pakistan’s innings suffered a loss of momentum towards the end in stark contrast to that of South Africa’s, which received an injection of power from the stand-in captain David Miller. Miller’s batting exploits saw him pick up his second Player of the Match award in as many games. Reeza Hendricks and debutant Janneman Malan laid the platform, though each scored at just over a run a ball. 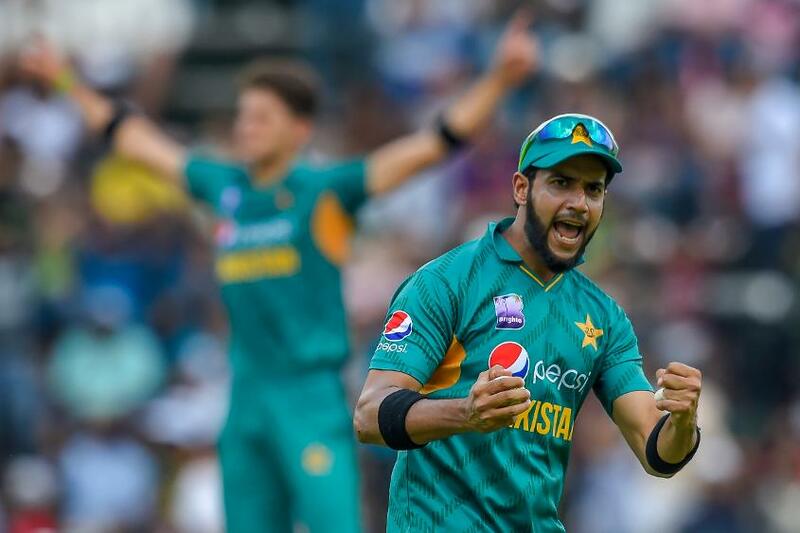 Left-arm spinner Imad Wasim in particular proved impossible to get away, totting up 17 dots and conceding just nine runs from his four-over spell. Shaheen Afridi also kept it tight, and between them they constricted South Africa. To the hosts’ credit, they didn’t start going for rash shots, backing their ability to find the boundary late on. Rassie van der Dussen helped up the rate, smashing four sixes in his 27-ball 45, but the true star was Miller, who finished unbeaten on 65 from 29 balls. He took particular toll of Usman Shinwari, who conceded 63 runs from his four overs. 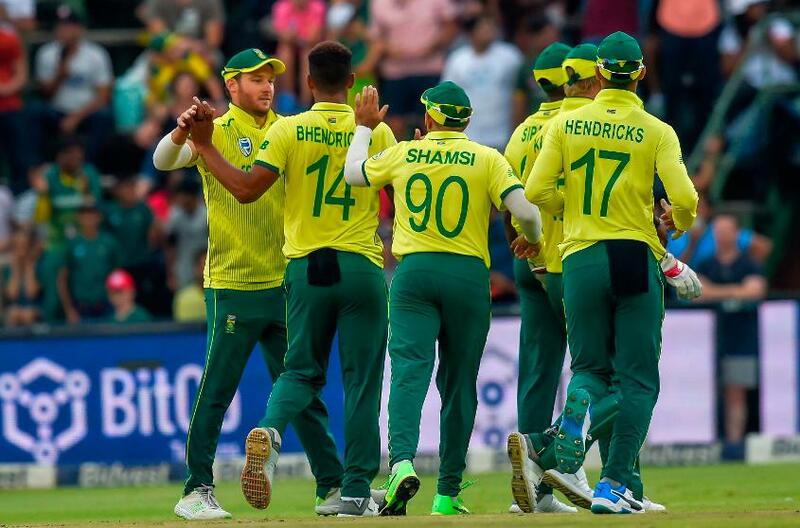 Still, despite the explosive end to the innings, South Africa’s 188/3 looked just about par, and it proved a perfect score to set up a thrilling contest.